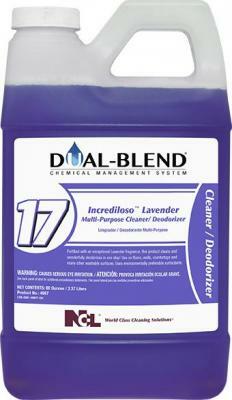 NCL DUAL BLEND #17 Incrediloso Lavender, 80oz - (4/cs) - FOUR U PACKAGING, INC.
Fortified with an exceptional Lavender fragrance, this product cleans and wonderfully deodorizes in one step! 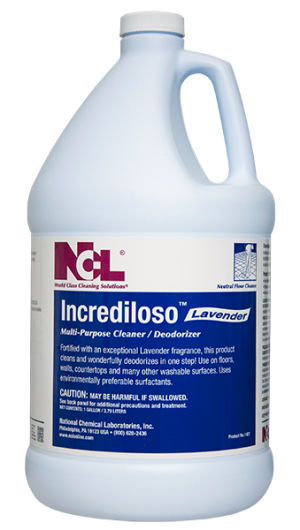 Use INCREDILOSO™ on floors, walls, countertops and many other washable surfaces. 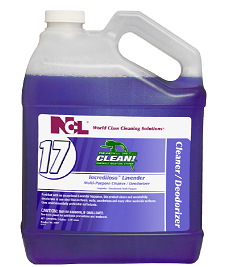 This rinse free formula of INCREDILOSO™ is ideal for schools, office buildings, retail stores and other areas where cleaning and deodorization are required. 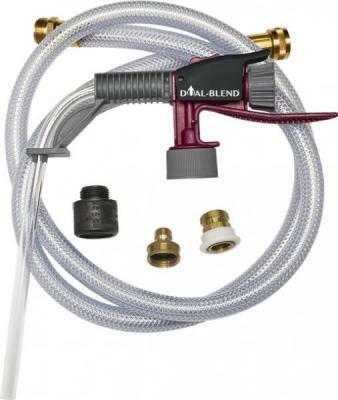 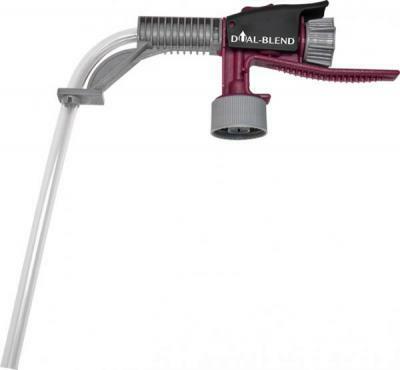 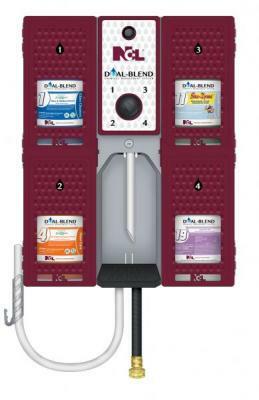 Using the DUAL-BLEND® Dispensing System, you enjoy precise dilutions that deliver maximum cleaning power.